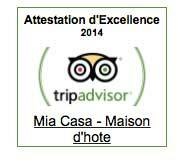 In Provence, at the gateway of the Camargue and at the heart of the historical centre of Arles, Mia Casa bed & breakfast and guesthouse is a haven of peace to feel relaxed in and inspired by. Decorated after Van Gogh’s paintings, our guest rooms enjoy independent access and all offer private bathroom and some a kitchen corner as in a serviced apartements complex and its appart’hotels or an air bnb. 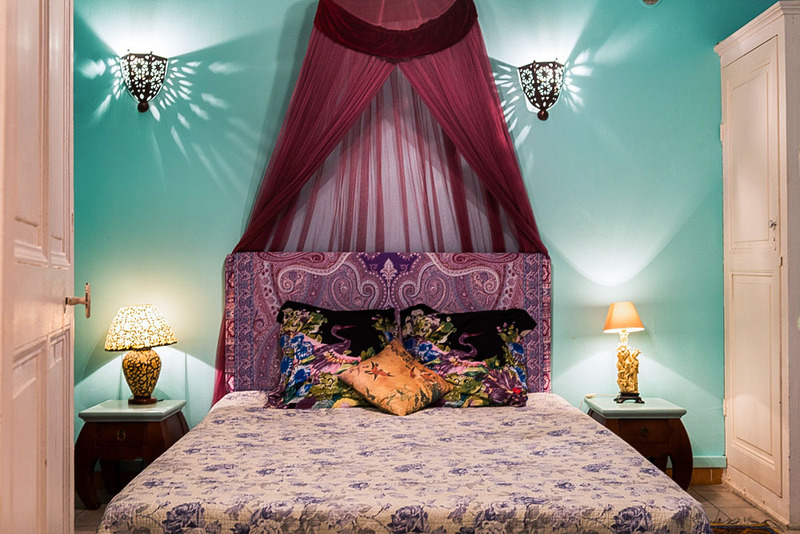 Mia Casa can ideally sleep up to 12 guests in 10 beds. Yet as we work with a network of other guesthouses located just minutes away, we can, together with our partners, accommodate larger groups if need be. A stone’s throw from the house, Mia Casa also offers a workshop space where groups can hold their activities. Facilities also include a private garage. A unique setting where, above everything, there is a lovely family atmosphere. If all rooms at the bed and breakfast are arranged like studio flats, they offer a wide variety of hosting facilities to suit your particular needs. Discover Gipsy, our double or twin room; Zest, our a triple room; Orient, our family suite (adjoining rooms); and Vincent, our attic studio room. Although they are large, our guest rooms are also very suitable for single travellers who will enjoy the peace and conviviality of the house at very affordable rates. Similar to a boutique hotel – but of unpretentious luxury -, and to a serviced apartements complex and its appart’hotels – but family-run and intimate -, our guest house offers the facilities of vacation rental self-catering apartments or an airbnb – with an added personal touch expressed through an inspiring décor and a truly personalised service. We will be at your service ; though our rooms enjoy independent access, allowing you privacy should you prefer it. Mia Casa is then ideal for romantic getaways and for family holidays, an artist residency or the hosting of a group functioning independently for their activities such as workshops, creative retreats, artistic holidays and team building events. Love Love Love Mia Casa! 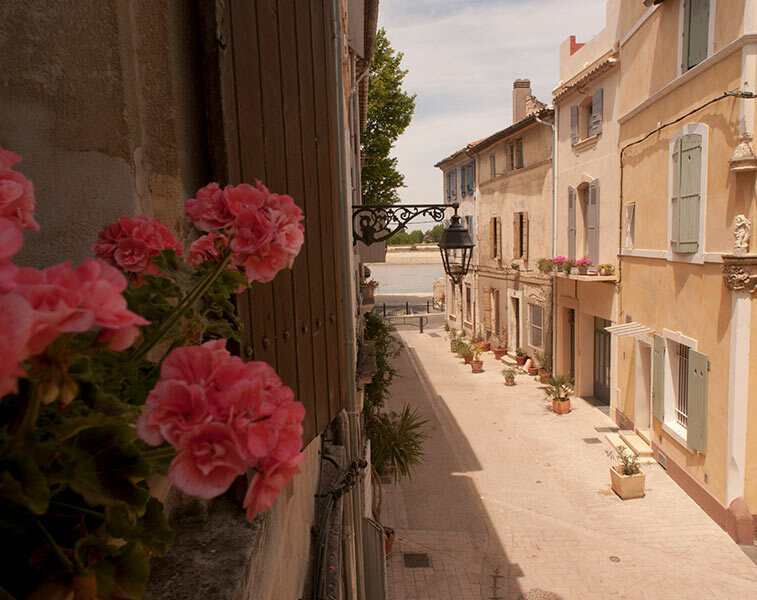 Stayed last year primarily in the Zen Studio (as well as one of the smaller but also lovely spots in the BnB) while I took some basic French and fell in love with Arles. The location is perfect for a quiet nest in the old part of the city, walking distance to all the important things to do. The spaces most comfortable. I am going back this year and taking my sister and 2 granddaughters to share the sense and magic of Arles at Mia Casa. 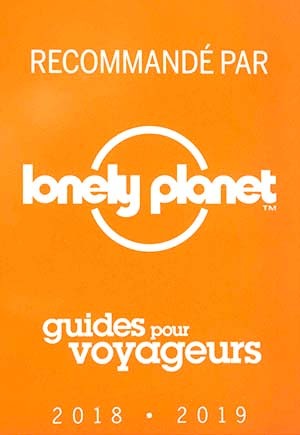 PS The owners are very helpful and there when you need them while remaining unobtrusive … a wonderful combination! 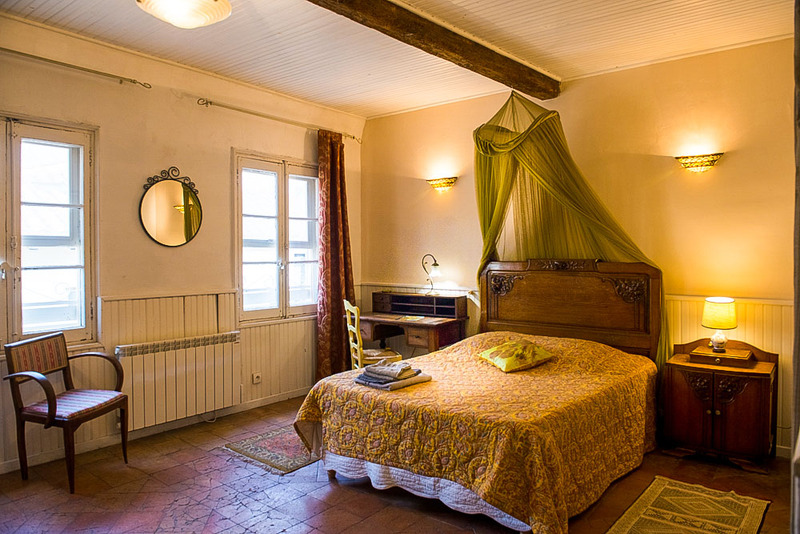 Great small chambre d’hote, right in the middle of Arles. Delphine, a delight and full of information. Breakfast had the best coffee we have had since we have been in the town. Our Rooms had mini kitchen so we could make tea and full of brocante pieces and each very distinctive. Highly recommend if you like quirky rather than contemporary, as we do! Another lovely stay at Mia Casa !!!! For the 8th year in a row! 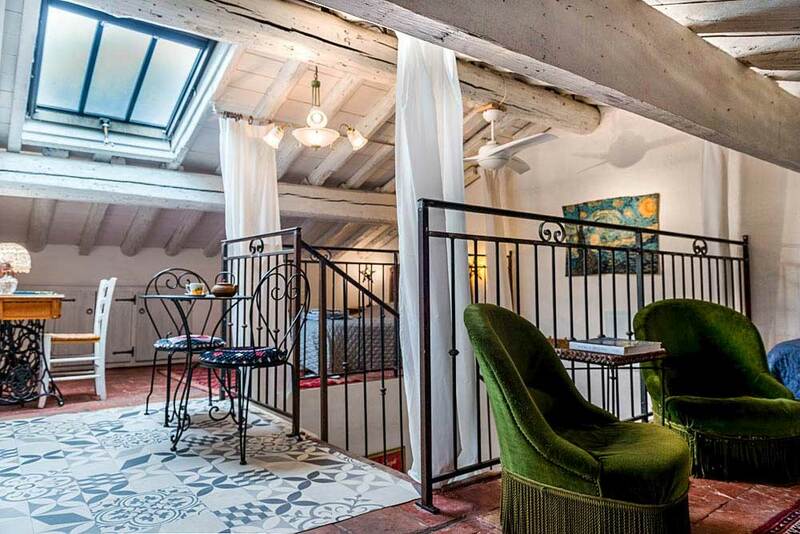 Easy to access, by foot or car, a stone’s throw from the river bank and parking places, Mia Casa is located in the historic district, on a pedestrian street in the chic Bohemian district of La Roquette, undoubtedly the city centre’s most picturesque. 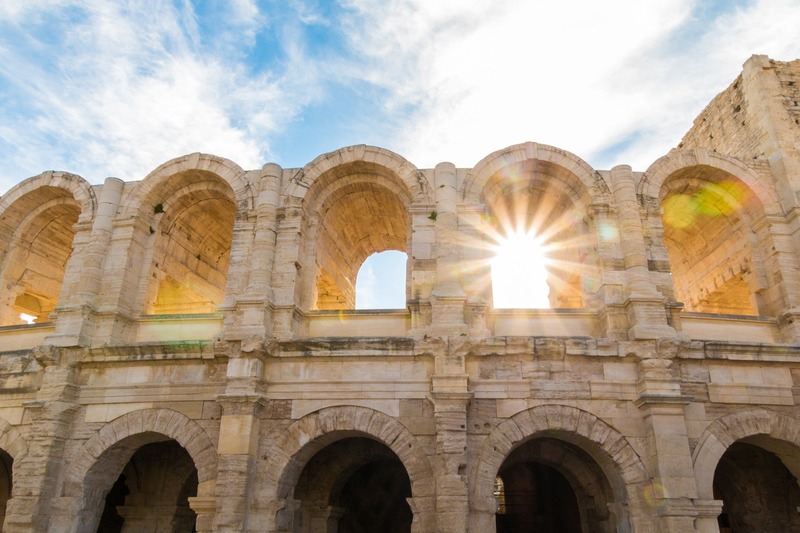 The perfect spot to enjoy Arles’ cultural offerings with all tourist attractions within walking distance, but also the river banks and the Antiquity museum public gardens for a stroll, and Actes Sud publishing house, its arty cinema and hammam Chiffa. With its maze of tiny streets bathed in subdued luminosity, Arles and its Roman and Romanesque Heritage has always attracted artists, notably Van Gogh who attempted to set up in Arles an artists’ community and painted here over 300 works. Arles is one of UNESCO’s World Heritage sites, which ensures its historical center remains free from any visual pollution such as advertising posters or anachronistic architecture. 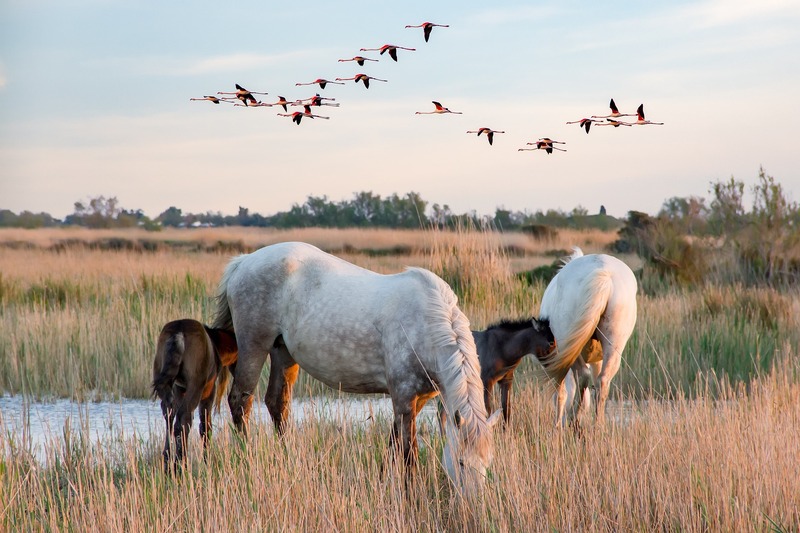 Its environment is also preserved outside the city’s walls as Arles opens onto Camargue National Reserve, one of the world’s Biosphere Reserves, and onto the chain of hills called the Alpilles where many rare and protected species also live. 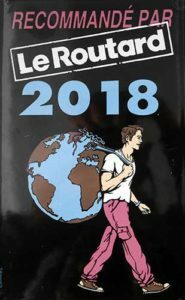 Arles soothes but also sharpens the eye and its world-famous Rencontres turn it every year into the world’s capital of Photography. 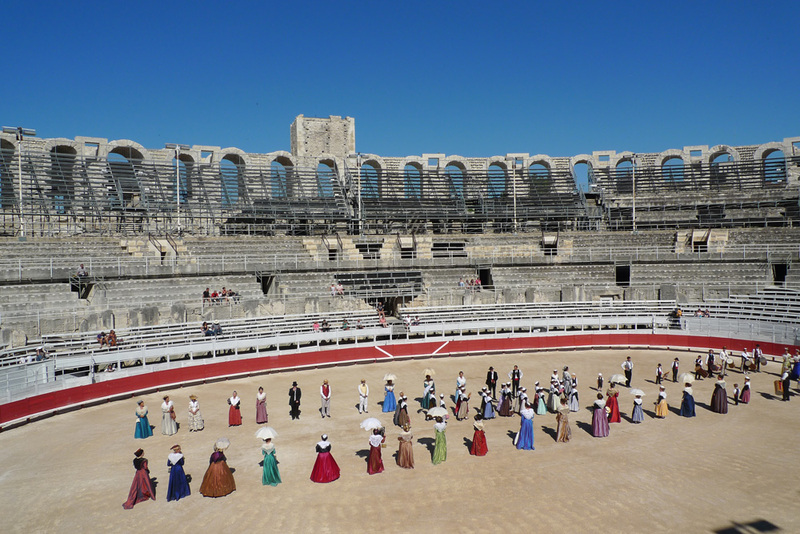 A place of art, Arles is also a city of traditions, with festivities celebrating year round provencal culture. 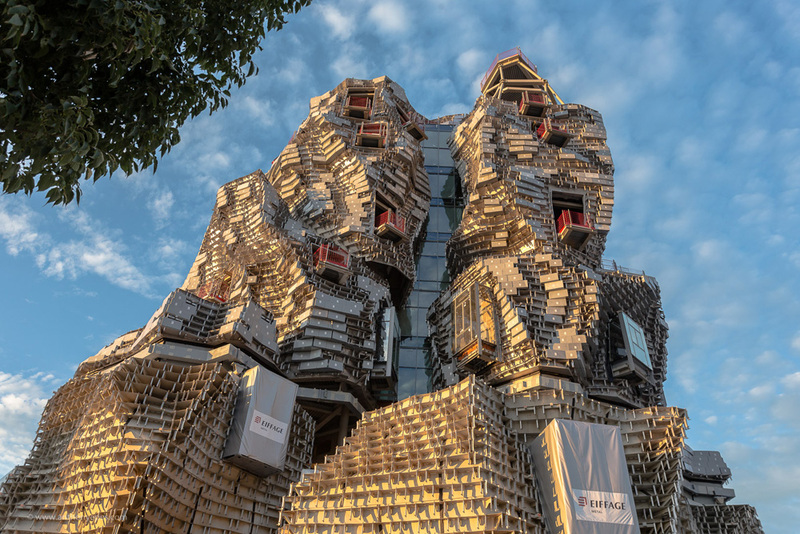 Since 2017 an impressive tower, signature of leading architect Frank Gehry, also graces it skyline and is the sign of Arles’ vocation to become a leading contemporary art center that looks towards the future. 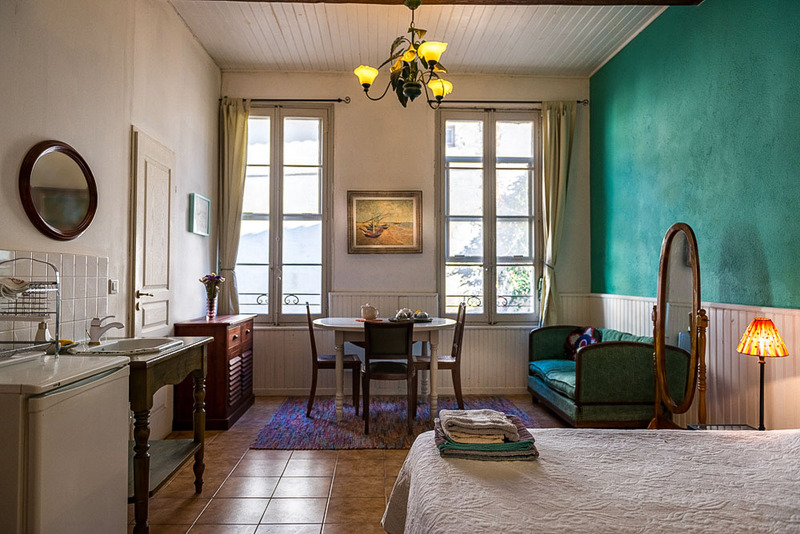 Once at Mia Casa, your cultural and artistic journey goes on with a décor paying tribute to Van Gogh. Here you can breathe and be inspired. 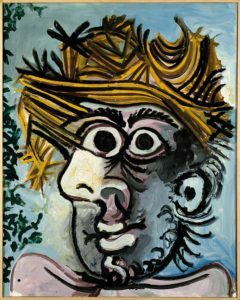 A major thematic exhibition featuring exceptional loans of works by Vincent van Gogh and Pablo Picasso. 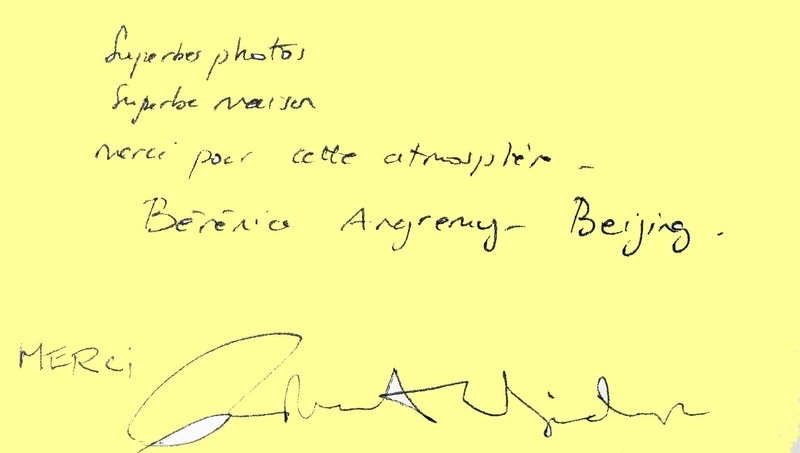 Want to be inspired and know what's happening in Arles and at Mia Casa?